In addition to these practical and user-friendly sections, there are a number of ‘reflections’ or short pieces that invite deeper consideration. There are numerous diagrams and figures, many of which have been produced especially for these publications. 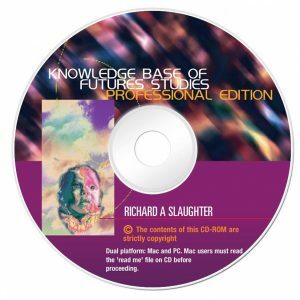 The CD-ROM also includes several valuable short essays by futures educators, along with a futures glossary and live web links. 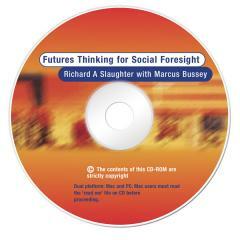 Overall, Futures Thinking for Social Foresight is accessible and easy to use. Any of the short sections can be printed out as needed. 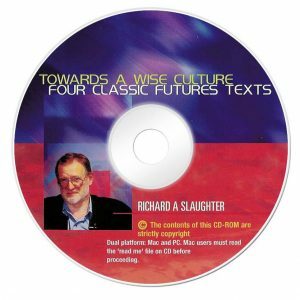 Overall, the book and CD-ROM of Futures Thinking for Social Foresight provide easy access to some of the best thinking and most useful options available in futures studies and applied foresight. They can be used with students of all ages.